Cancellation of Removal is an immigration relief available to certain non-permanent residents and legal permanent residents that are removable or have been placed in deportation proceedings before an immigration judge. It is available to non-resident who has been in the United States for at least ten years, have an immediate relative that would suffer extreme hardship if they were to be deported, and have had good moral character during that period. Examples of evidence used to prove physical presence. 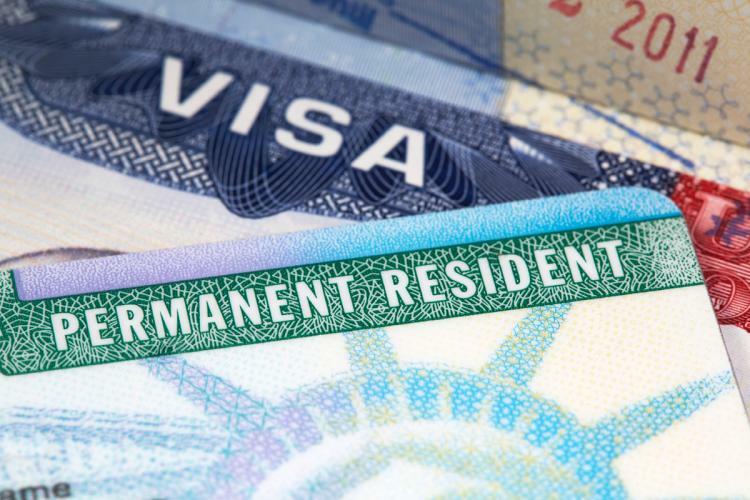 The non-permanent resident establishes that removal would result in exceptional and extremely unusual hardship to the alien’s spouse, parent, or child, who is a citizen of the United States or an alien lawfully admitted for permanent residence. Evidence that your children are attending school. Evidence of your children’s performance in school, such as report cards. Evidence that your children have friends and other close ties to the United States. Evidence of your children’s activities outside of school (like sports or lessons). Letters from teachers, counselors or school principals. Cancellation of Removal is a discretionary form of relief; the judge ultimately decides if they will grant or deny the relief. Cancellation of removal is a relief that is extremely hard to obtain and may require the use of experts to support your case. It is important that the individual that is before the judge provides a substantial amount of evidence that proves that they meet the basic requirements and that they are worthy of obtaining a cancellation of removal. If your cancellation of removal is denied you will be ordered removed or deported. If it is granted the judge will cancel the removal proceeding and will grant the individual legal permanent residence. In addition to the above stated requirements will need to submit substantial evidence that you meet the requirements and must prove to the immigration judge that you deserve the cancellation of removal despite having been convicted of a crime.